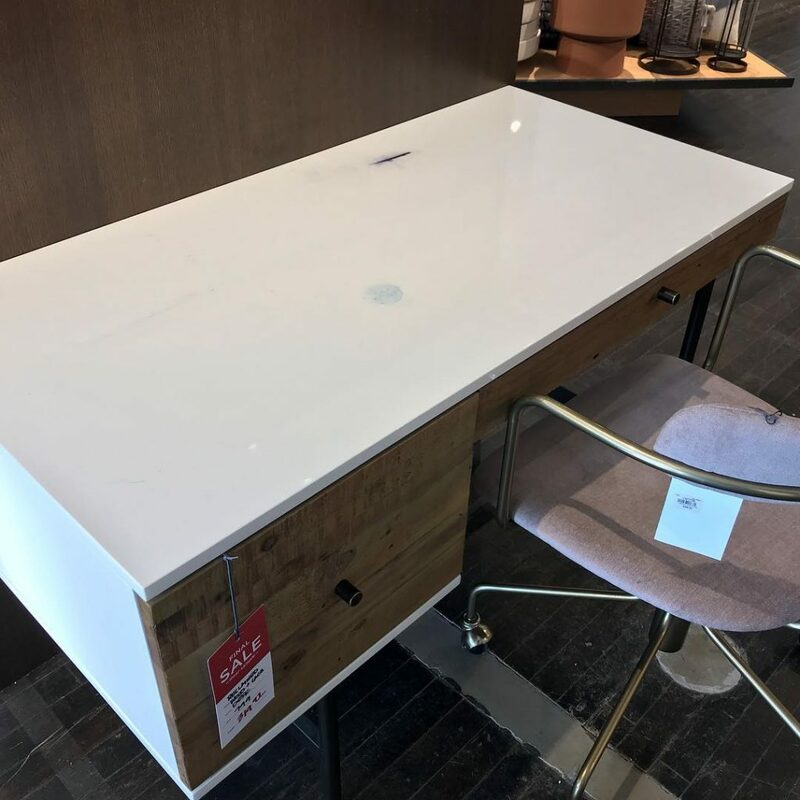 West Elm has pre-ink stained desks! Perfect! I won’t be afraid to drip all over it!